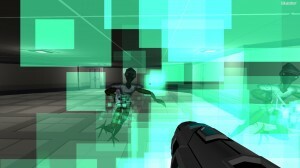 Rodina, by Elliptic Games » I Lied! Ok, so most of you already know this by now, but… I lied! Rodina 1.2.2 wasn’t just about Vanguard Ruins. 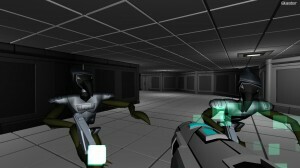 It was also about… First Person Combat! That’s right, for the first time ever, when players opened the doors to the Vanguard Debris, they found themselves staring face to face with Xeno Scum! 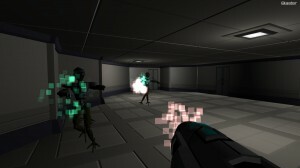 The combat in the game is fast-paced and inspired by DOOM, so the rule is: keep moving! Now remember, this is just a first pass on the combat. I actually squeezed it into this update as a surprise and as a challenge to myself, so it and Procedural Interiors are both sort of half done. Next we will hold a Community Vote to determine which of these features to expand and improve first. If you choose Procedural Interiors, then I will add better room shapes, hallways, diverse room types, and entity placement. If you choose Combat, then I will add more weapons, more Xeno enemy types, health and powerup pickups. I will also have a couple other options. Of course, all of this is building to the big mid-term goal: Ship Boarding! I think this is a HUGE step in the right direction, and I’m very proud to be finally crossing this threshold with you all. This is a major milestone that I’ve been putting off until the right time. The time is now! 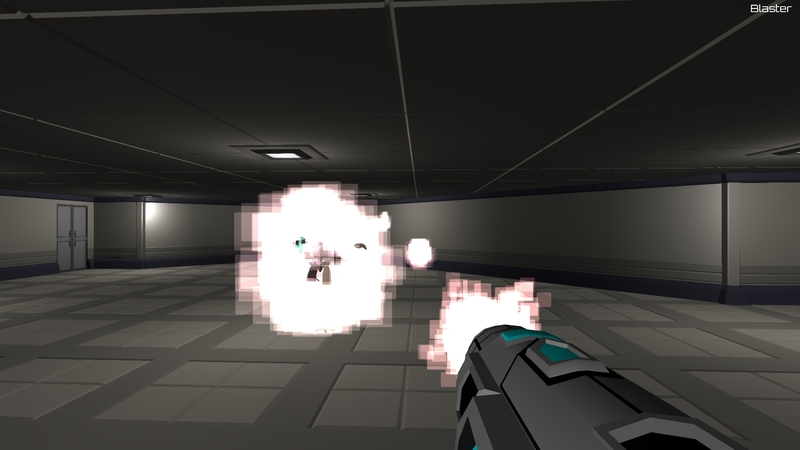 I’m very excited for Rodina to evolve over the coming months. It’s an exciting time – things are heating up! Purge Xeno! « Rodina 1.2.2 – Vanguard Ruins!